Do you want to learn Spanish efficiently and quickly? The Immersion Spanish programme is perfect for you! During your stay you will have 20, 25 or 30 hours of classes per week to improve your ability to communicate in Spanish. Thanks to the rapid learning of vocabulary, grammar and lots of oral practice, you will see a quick and signficant improvement in your level of Spanish. The immersion continues after class too: we encourage and help you to explore the city, walk along the markets, and discover the cultural richness and beauty of Malaga. Your immersion in the language and the culture could continue by living with a Spanish host family. With your hosts, you will practice day-to-day Spanish, enjoy the Spanish way of life and try homemade cooking. With this immersion programme you will learn Spanish at your own pace with 20 classes per week. Our small group sizes for these classes will allow you to develop a fluency in Spanish and you will be able to communicate in every situation that daily life brings. This programme is the perfect combination between learning Spanish and having free time to explore the city. After the classes you will go out with your new friends to discover the centre of Malaga, the monuments, the beaches, and you will practice Spanish during all of our activities. 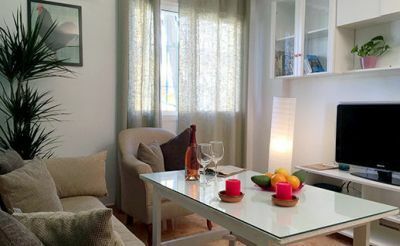 Moreover, your stay with a host family for the duration will really help you to experience the true Spanish lifestyle. If you want to learn Spanish rapidly, this programme is perfect for you. With 30 hours of classes per week, you will improve your level of Spanish very quickly. The aim of this immersion programme is for you to be able to speak fluently and discover all the cultural aspects of Spain. This course involves 20 intensive hours of Spanish in small groups plus 10 hours of private classes. Thanks to our attentive teachers and the speaking exercises during classes, you’ll soon be communicating easily in Spanish with your Spanish family and everyone else too! You´ll have an unforgettable experience! This immersion progamme is the most intensive of the three on offer. This programme includes 25 hours of classes per week, of which 5 are private. 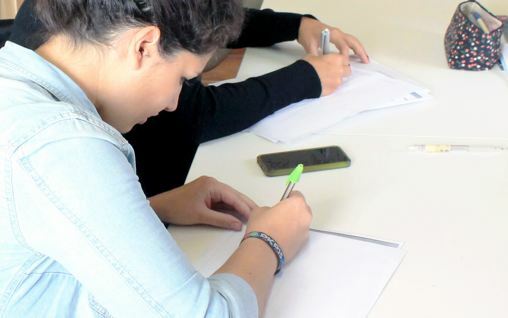 The intensive immersion with private classes consists of lessons focused on vocabulary, conversation and comprehension. In addition, each private class is totally personalised according to your needs and your interests. 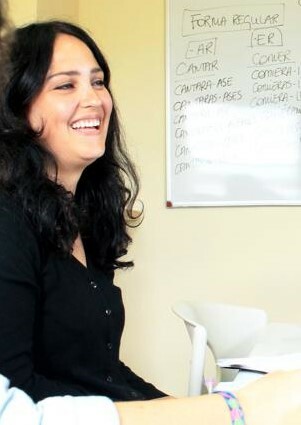 These personalised private classes will help you to improve your oral skills in Spanish, be more linguistically confident in a variety of professional and social situations, and will open doors to the international job market. During your stay you will have a private room with a half-board stay with your host family. You will have the freedom to go in and out of the house as you wish. Living with a Spanish family will immerse you deep into Spanish culture, allowing you to put into practice the knowledge acquired during your classes. Learn Spanish in your daily life and feel like part of the family while enjoying special moments with your host family. If you would prefer a less immersive style but with the same intensive approach to learning, then our Intensive Spanish course is for you!